Nepal is famous for its intriguing history, modern tourism, and for being the spiritual home of Buddhism. 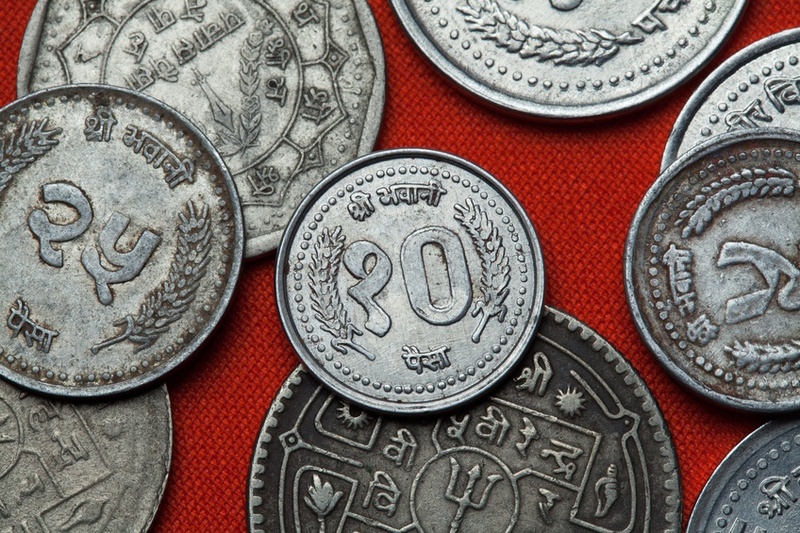 The Nepalese rupee reflects both the ancient history of Nepal and the country’s ongoing modernisation. The Nepalese rupee came into use in 1932. Before this, the silver mohar was used for near on 300 years. 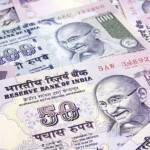 The rupee was initially introduced at a value of 1 to 2 mohar, and was later pegged to the Indian rupee in 1993. The dates on rupee coins use the calendar of the Vikram Samvat era, which began more than two millennia ago. One of the main features on the coins is the royal crown, which was (until recently) worn by the King of Nepal. It was meant to symbolize the power of a man who was essentially a personification of the Hindu god Vishnu. 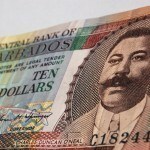 The most recent series of banknotes was introduced in 2012 and is known as the Mount Everest series. While similar to what came before, an English inscription and date of issue were added. 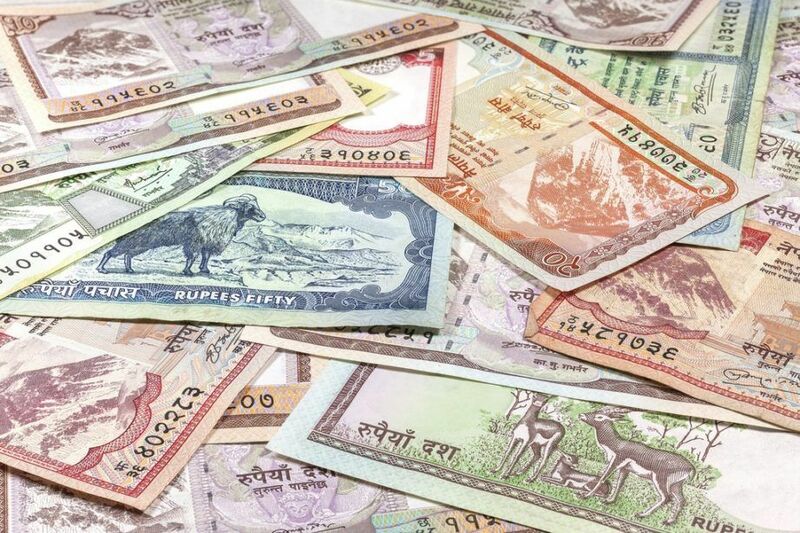 The Nepalese rupee is pegged to the Indian rupee at a rate of 1.6 NPR to 1 INR. As such, its exchange rate is determined by factors related to the Indian economy and currency. Nepal was a relatively late country to industrialize, with true modernization starting around the 1950’s. To grow GDP the government regularly uses ‘5 year plans’, which are far reaching programs that seek to improve employment, infrastructure, and other important aspects of the economy. Despite modernization, agriculture remains hugely important, as it makes up 37% of GDP and employs 70% of the population. Exports such as carpets and garments are also an important and growing industry. While the country has made great strides, there is a long way to go to improve the overall quality of life through social and economic development. While a peg to the Indian rupee takes management of the currency out of the hands of the Central Bank, Nepal focuses heavily on building up its developing economy. Whether you need to buy Nepalese rupee or any of over 160 different other currencies, we’ve got you covered at your nearest Continental branch! You can also order a large selection of currencies online for pickup or delivery with FXtoGO! And don’t forget to track the exchange rate of your favourite currency with Rate Watch. For a broader understanding of Nepali history and culture check out our Country of the Week profile. For information about traveling to Nepal then be sure to follow our Travel Guide.